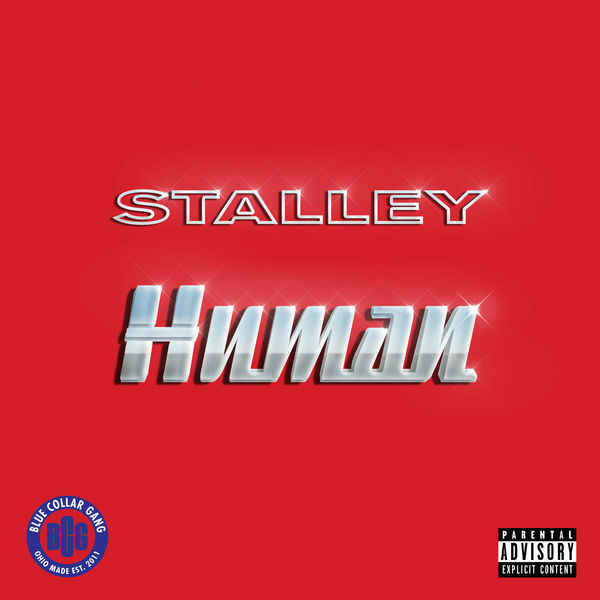 Stalley‘s new EP Human is now available for download and streaming across all platforms. Last year, Stalley released three EPs that combined to create Tell the Truth Shame The Devil. Continuing into 2019 as an independent artist, the Ohio artist kicks off the year with this six song project. Pregnant Boy & J Black make the only appearances on this one. Download or stream Human below.